Boys peppered racecars with snowballs as they drove through the streets of the Windy City. Chicagoans walked through the streets, not caring a whole lot about the vehicles passing them in the road. Six cars with no brakes, driven by men who had barely spent time behind the wheel. After all, it was 1895, so there weren’t a ton of cars around. It was so cold one competitor almost passed out. While that’s true now, the real story is the first American race was a mess from beginning to end, from the twice-delayed race date for lack of cars to an ending so cold that at least one driver passed out. 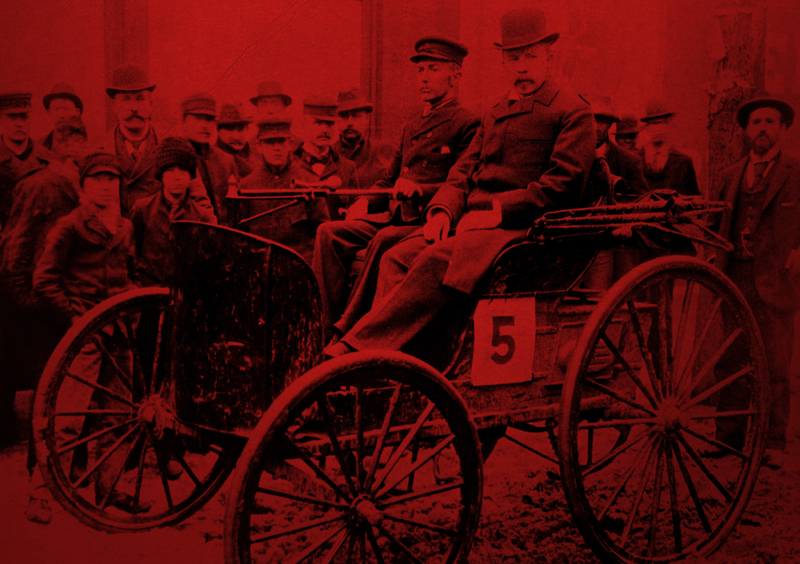 It was an inauspicious start to what was the first official car race ever run on American soil. Long way from ‘Dega. Long before there were superspeedways, there was H.H. Kohlsaat, the owner of the Chicago Times-Herald. Kohlsaat was inspired by European races (they did it first) and dreamt of the idea of his paper sponsoring the first American race. The paper would publicize the event, throw in some prize money, send reporters. How tough could it be? Well, very. There were all kinds of obstacles to tackle, chief among them being the fact that cars were still considered little more than a passing fad. There wasn’t even an agreed upon name for motor vehicles. “Automobile” was the most common term, but that was deemed, as Kohlsaat put it, “too Frenchy,” so as part of the race publicity, Kohlsaat’s Times-Herald sponsored a competition to name this new mode of transportation. The winning entry, “motocycle” (note the lack of “r”), yielded its author $500—a fortune in those days, especially considering nobody has used the term since. Why? A snowstorm had crushed the city, with accounts varying from two to 10 inches. Still, onlookers trickled to the World’s Fair German Building in Jackson Park to see the start of this curiosity. Arriving on foot, they had an easier time getting there than the competitors. Accounts differ as to how many competitors signed up; it was at least 60 and perhaps as many as 90. Whatever the number, only six made it to the starting line. All of the others broke down en route. Four of the “motocycles” were gas powered, two were electric (take that, Tesla). Each had at least two men in it: one to drive, one to be an umpire. Proof, if any were needed, that cheating in racing is as old as racing. Nobody shouted, “Gentlemen, start your engines.” Nor was there qualifying or pace laps or a green flag. At 8:35 a.m., a man named Judge Kimball simply said “go,” and the cars did so, one at a time, on a staggered start. Frank Duryea of Springfield, Massachusetts drove out of the park first. He piloted a car built with his brother, Charles. They called it a “buggyaut,” and it had a two-cylinder, 1¾ horsepower engine, lubricated by Valvoline. The competitors drove north along Lake Michigan to Evanston, where they turned around and headed back. There was no side-by-side racing; in fact, that practice was illegal, as the rules called for a slower car to get out of the way when a faster car approached. Duryea led most of the 53.5-mile race, despite making a wrong turn, driving several miles out of the way and stopping at a tinsmith’s shop to make repairs—an odd place for one of the first pit stops in American history. A car entered by Oscar Mueller was the only other vehicle to finish. It came along more than an hour after Duryea (though the margin of victory was smaller when the staggered start is taken into account). Mueller was no longer driving. His umpire, Charles King, was behind the wheel. King steered with one hand and used the other to prop up Miller, who was unconscious due to the cold. Like any good race, the outcome remains controversial. The Duryea brothers feuded for the rest of their lives over who deserved credit for the win. There seems to be no doubt that building an engine was initially Charles’ idea, nor that the two collaborated on it in their shop in Massachusetts. But Scharchburg, who wrote a biography of Frank Duryea, reported that Frank changed Charles’ engine so much that it was no longer Charles’ engine. Whichever brother deserves however much credit, the Duryeas’ place in automotive history is secure. The year after the race, they sold 13 cars under the auspices of Duryea Motor Wagon Company, the first American company to build and sell gasoline engine cars. “They justly deserve titles of father of the American automobile industry,” Scharchburg said. They also deserve to be called winners of the first American motocycle, er, buggyaut, er, car race. 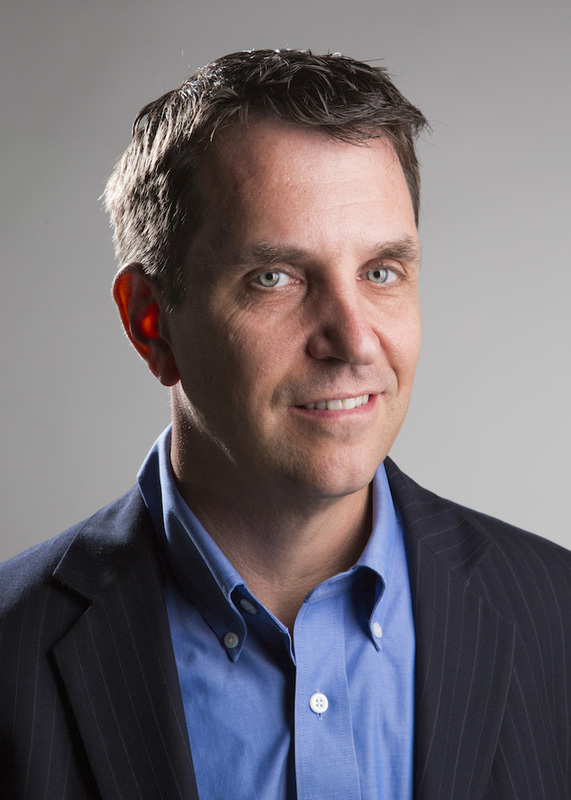 Matt Crossman has written more than 40 cover stories at national magazines. His work has appeared in Sporting News, ESPN.com, SI.com and a host of others. He lives in Charlotte with his wife and two daughters.